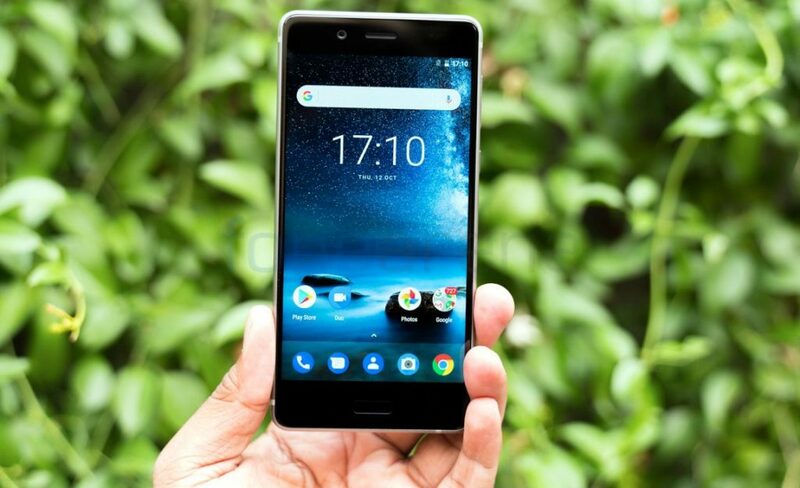 HMD Global launched its flagship Nokia 8 smartphone in India. Today the company said that the Nokia 8 will be available in the country from retail stores offline starting today. The phone packs a 5.3-inch Quad HD display, Octa-Core Snapdragon 835 Mobile Platform, Android 7.1.1 (Nougat), upgradable to Android O, 13-megapixel dual rear cameras (RGB + Monochrome), ZEISS optics and OIS. It has Dual-Sight technology that uses both front and back cameras simultaneously, fusing both images together into one photo or video file. It also has organic full aluminium unibody design, machined from a single block of 6000 series aluminum, then polished into a luxury mirror finish. 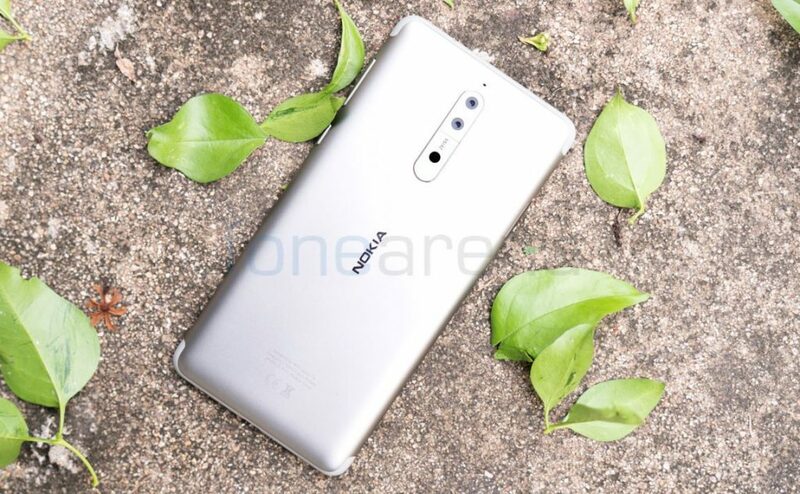 The Nokia 8 comes in Polished Blue, Tempered Blue, Steel and Polished Copper (available in few weeks), is priced at Rs. 36,999 and is available from retail outlets across the country including Croma, Reliance, Sangeetha Mobiles, Poorvika, BigC and more. It will be available through Amazon.in online from tomorrow, October 14th. Check out the Nokia 8 hands-on and unboxing. Jio customers get up to 100GB (10GB for 10 recharges) additional 4G data with recharge of Rs. 309 or above, till August 31, 2018. We are very pleased to welcome Nokia Smartphones in the Indian market. With Jio’s world class data network, Nokia 8 users will be able to unleash the true potential of the device. Jio additional data offer will enable customers to enjoy more data and content. It will also enable superior HD streaming through Bothie.